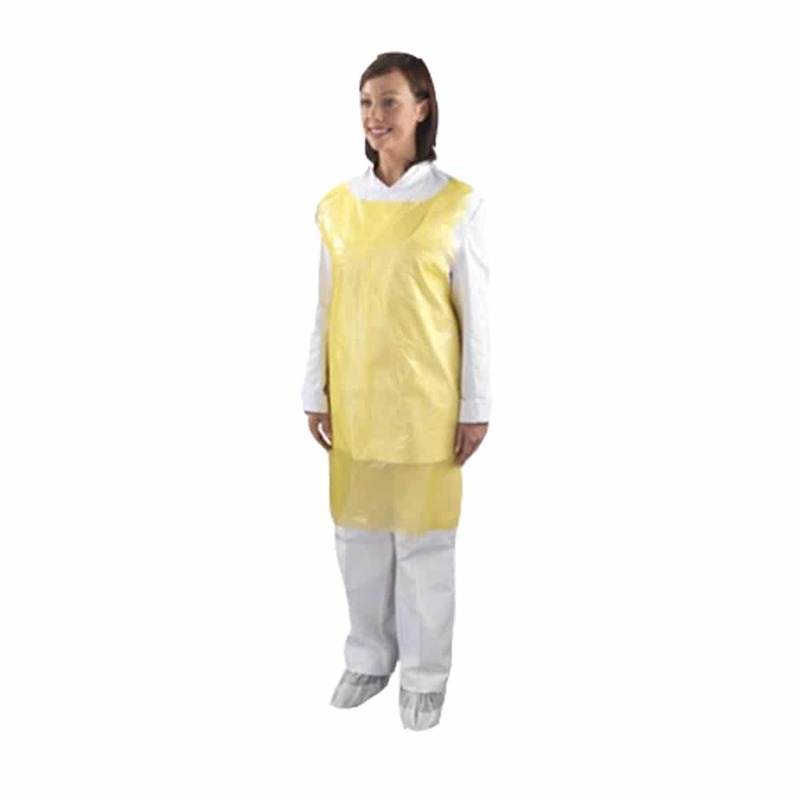 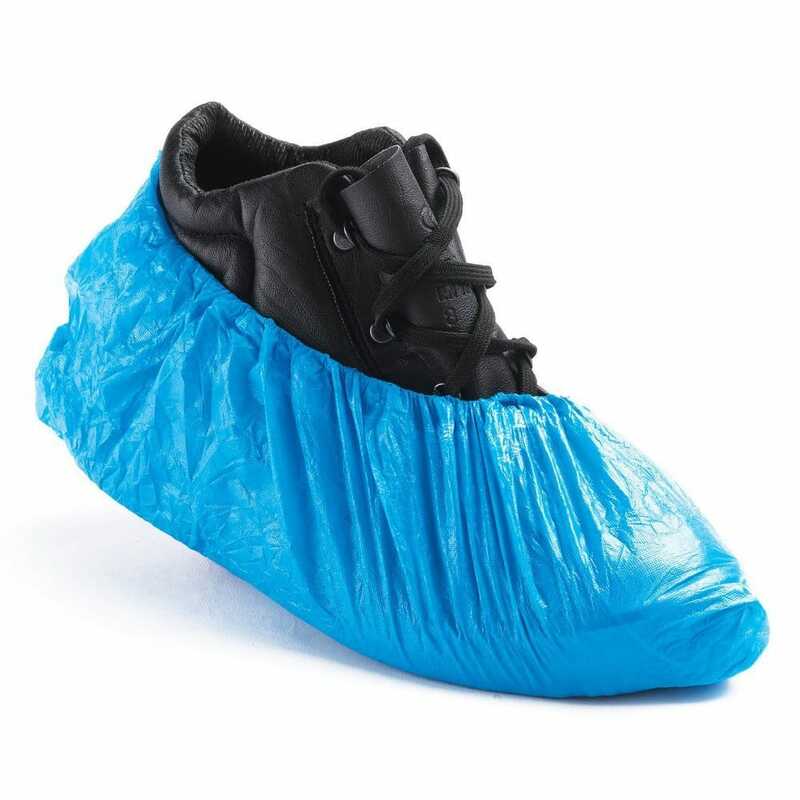 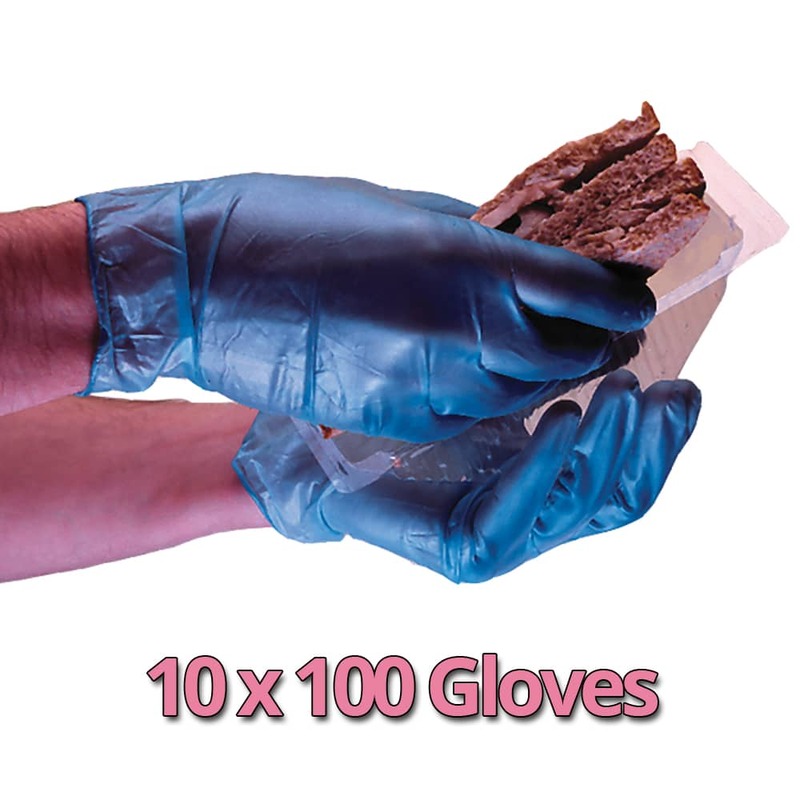 Our disposable polythene flat pack aprons protect clothes from liquid spills and splashes and form part of an effective infection control strategy. 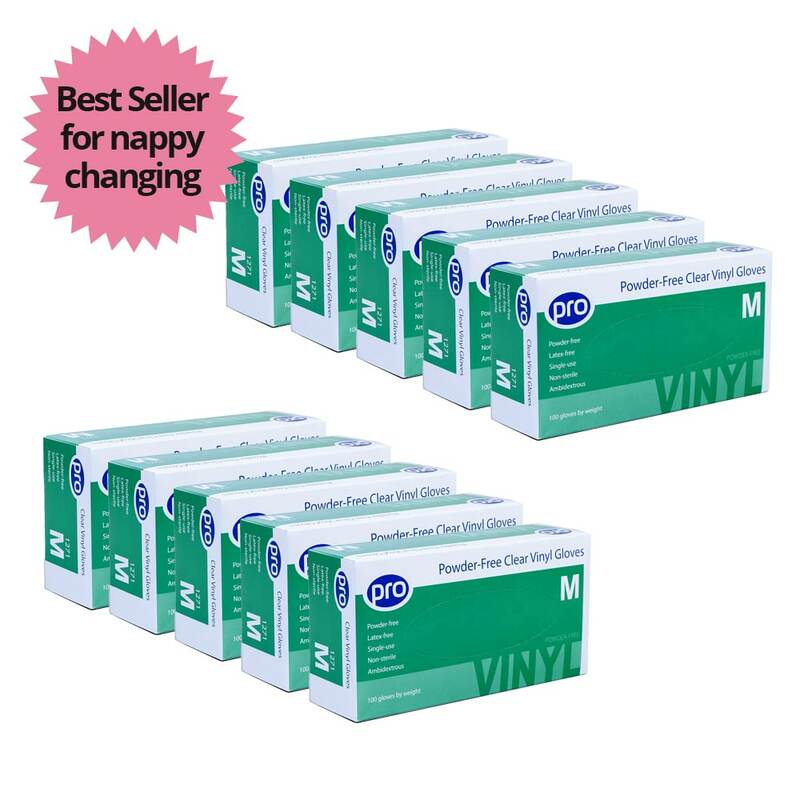 Ten boxes of white flat packed aprons. 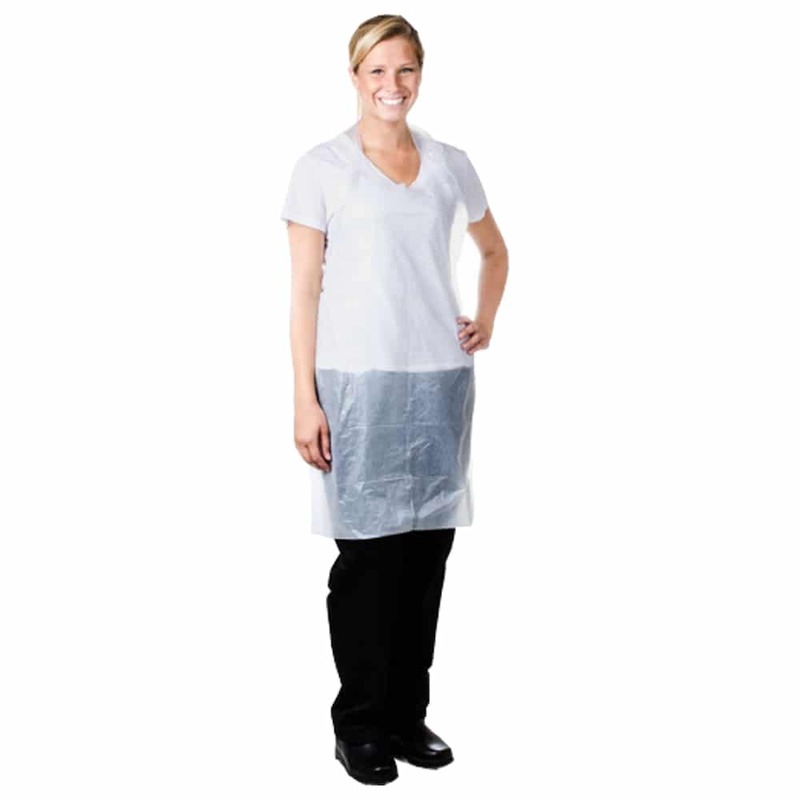 100 aprons per box.